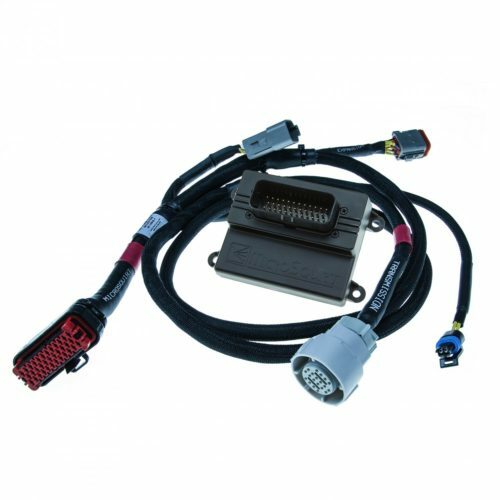 MS3Pro EVO GM LS 24x Plug and Play includes an MS3Pro EVO ECU, TunerStudio software and the most rugged & durable GM 24X custom harness in the aftermarket. No need for a separate data acquisition system, EVO will log more than 64 channels, conservatively, at 330hz. The advanced TunerStudio software provides an intuitive, straight-forward tuning experience for pros and enthusiasts alike with best in class self-learning, self-tuning fuel table strategies to assist you. 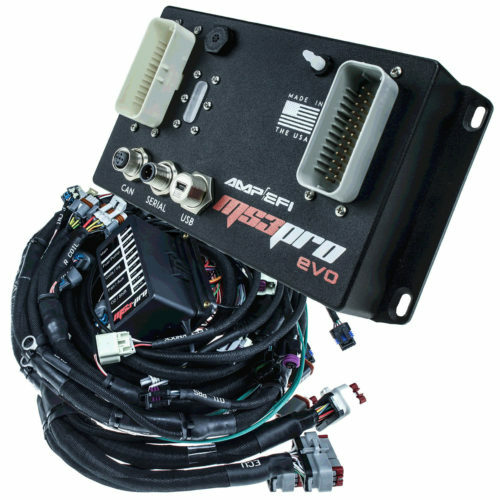 –Visit MS3Pro EVO product page for a complete features list– Experience for yourself why more and more racers and performance enthusiasts are recognizing and choosing MS3Pro over the competition. The MS3Pro EVO GM LS 24x Plug and Play Harness is the highest quality, best value option for LS Motors in the industry today. Save your hard earned time and money while experiencing the virtually limitless feature set of MS3Pro EVO Engine Management System. Simply choose your injector style from the drop down menu! Professionally engineered and easy to install, fire up your engine on day one! 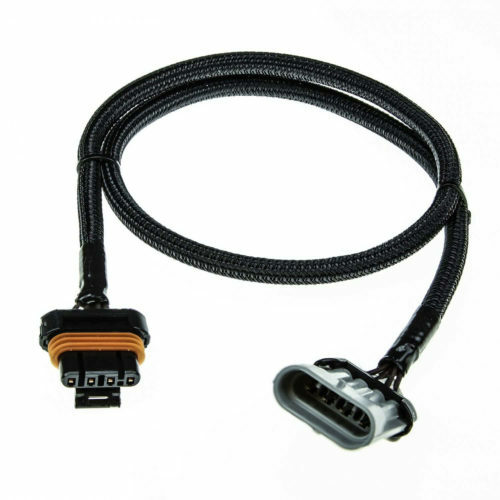 All wiring is composed of TechFlex woven, self-extinguishing wrapped hi-temp TXL & GXL automotive grade wire with OEM Delphi & TE connectors. 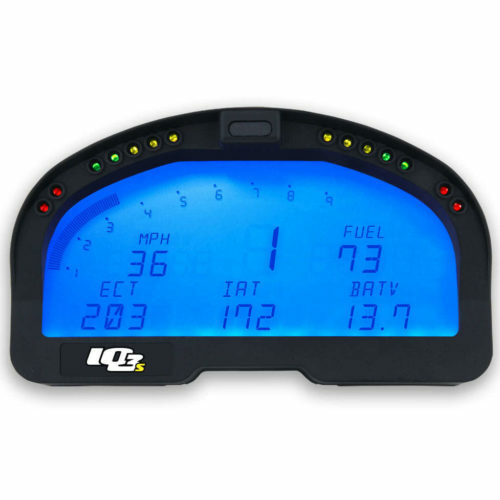 Reach the battery under the hood or in the trunk with 4 gauge power & 10 gauge ground wires. All relays and fusing live in a single, waterproof fusebox and the fuel pump wiring / relays / fusing is big enough for pumps that can handle 1000whp or more right out of the box (10ga wire, 30amp circuit). 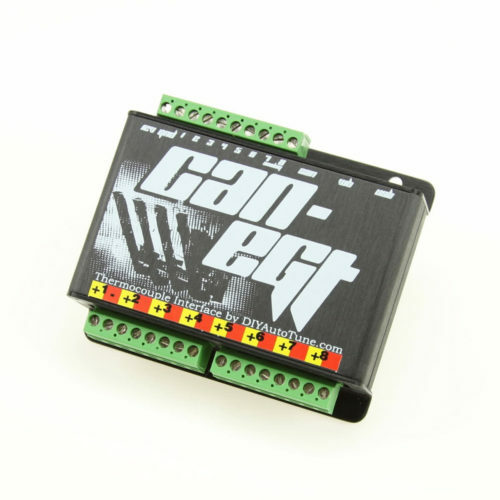 Additionally, all of the available I/O of the MS3Pro are brought out in the harness to make expansion as easy as possible regardless of the featureset you’re planning to use, allowing for killer features like traction control, bump box, table switching, flex fuel, and more. This harness was designed with room to grow! 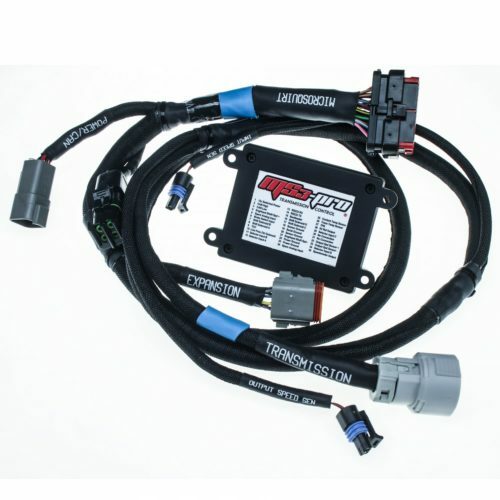 This harness also is designed for optional automatic transmission control using the AMP EFI CAN transmission controller; Be sure to choose the proper sub harness! The custom MS3Pro 24x GM LS Plug and Play Harness is configured for a cable operated throttle body. The included connectors are set up for an LS1 style throttle position sensor and IAC valve. 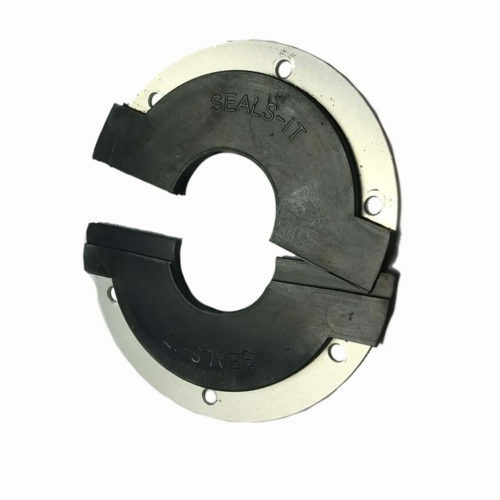 Four barrel style or independent throttle body setups may require modifications to the harness. The MS3Pro measures approximately 7″ long (including the mounting ears), 4″ wide, and 2″ tall including the mating connectors. Not including the connectors, the case itself is 1″ high. What is the warranty on the MS3Pro? 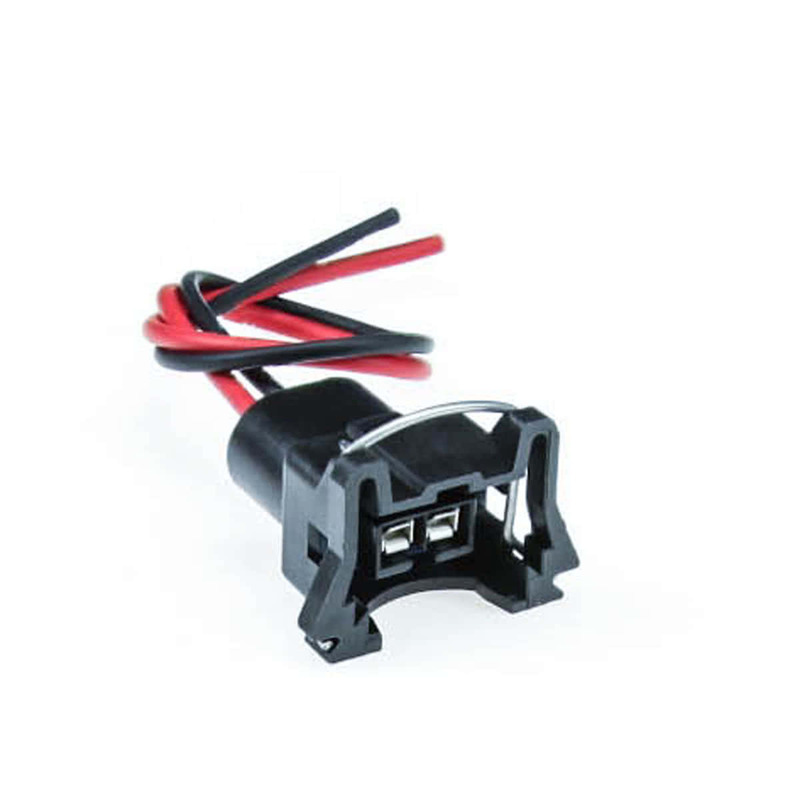 Does this harness have the MS3Pro controlling the alternator?